Time for Christmas! 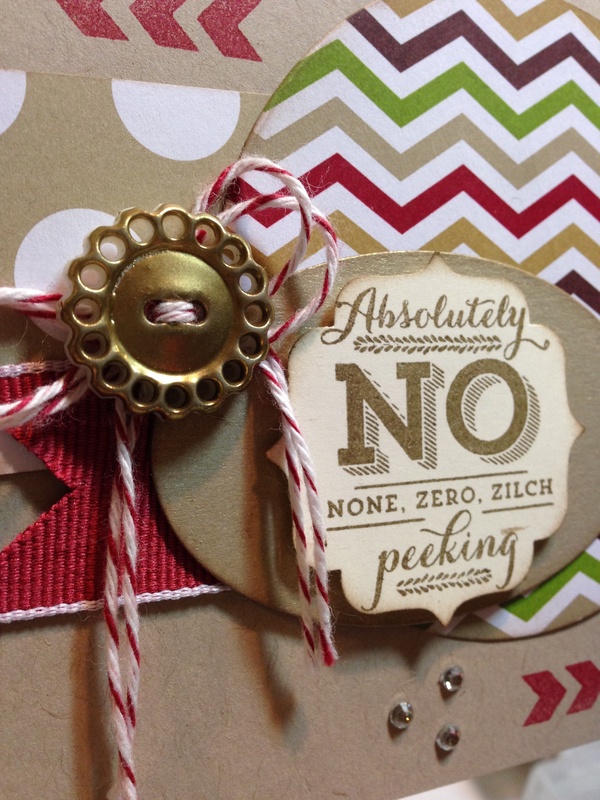 I really, really love Stampin’ Up’s Pop & Place Christmas Tag & Stamp Bundle. The stamp set is soooo darn cute! It’s a photopolymer set and comes with lots of perfect images for Christmas tags and I know I will get tons of use out of it this season. 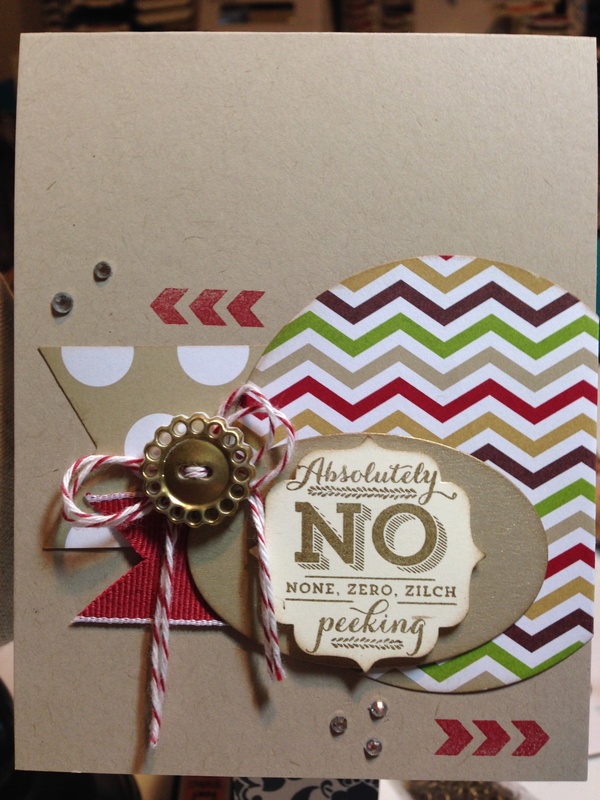 I thought though, this set offers lots more versatility than just tags and I had to use it for a card! I also used the Season of Style paper stack for the DSP elements and the yummy Cherry Cobbler 1″ Stitched Edge Grosgrain Ribbon. The only fancy technique I used was to Gold Emboss the Designer Very Vintage Button. I love how this looks and I seem to do it a lot! I hope you are getting into the holiday swing and crafting lots of beautiful holiday goodies….I know I have been spending a lot of time making pretty things for craft shows and the upcoming holidays. I also hope you are enjoying our creative inspiration as much as I am! I continue to be awed by the skill and creativity of my fellow friends on this hop! 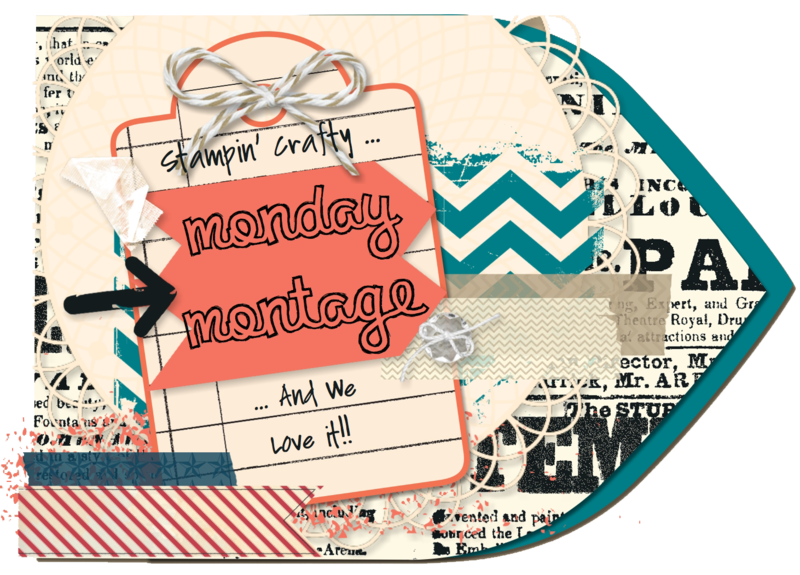 Be sure to come back every other Monday to see what we have up our sleeves for you! I love this, Cathy! I am going to have to try embossing on these buttons — it’s gorgeous!